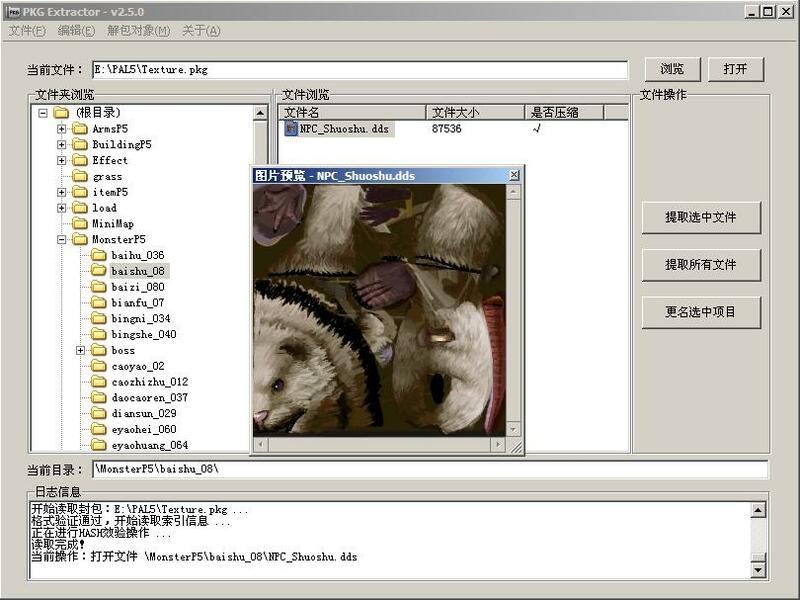 三国战魂OL but I fail, read stream error, so here is name of installer sgzh_20130327.exe or is wrong installer? in any case can you provide website of this games you support? many thanks for all your support.